The end of year financial statement preparation is not a favorite task of most business owners. Under the stress and pressure of yearend, these important reports are often created quickly with a few clicks of the mouse and handed off to the CPA. 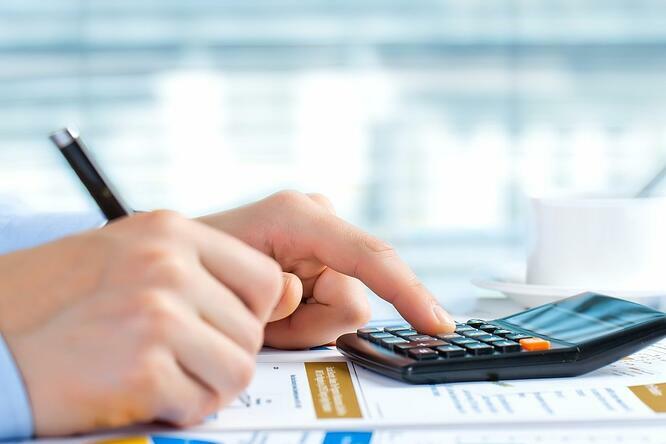 If this scenario sounds familiar, you may be incurring hundreds or even thousands of dollars in unnecessary tax liability for your business. Here are four reasons you can't afford shortcuts with your financial statement preparation at tax time. Nearly every expense in your business is a deduction that lowers your taxable income and potentially, your tax bill. If you generate your yearend financial statement before ensuring all of your cash and credit accounts have been reconciled, there's a good chance some of your expenses will go unrecorded. Small errors, like not recording credit card interest, bank fees and cash transactions, can add up to hundreds or thousands of dollars in missed deductions on your tax return. With the accrual accounting method, your open invoices are recorded as income. If you have customers who are 90-120 days late in paying and you've tried unsuccessfully to collect, it may be advisable to write-off the amount due as uncollectable. The write-off would result in a reduction of your reported income. Past due accounts should be reviewed regularly and certainly before the financial statement preparation occurs. Otherwise, you're going to pay taxes on income you never received. When preparing tax returns, CPAs are trained to spot and question discrepancies in your financial statements. But that comes at a price. Wouldn't you rather pay your CPA for their valuable tax strategy advice, than for the countless - and expensive - hours cleaning your books? Handing your CPA accurate financials from the start will result in a lower bill from your CPA coupled with the lowest tax liability possible - based on sound data. Incorrect financial statements lead to incorrect tax reporting – something the IRS punishes with hefty penalties. According to the Small Business Administration, "40 percent of small businesses incur an average of $845 per year in IRS penalties." To avoid errors, the SBA recommends outsourcing your more complex accounting tasks such as payroll, stating, "The benefits far outweigh the fees." That same comment applies to outsourcing your financial statement preparation. Accurate reports affect everything in your business, from daily decisions to tax liability. With so much at stake, it's worth considering having finance professionals handle this important task. NEED A HAND WITH YOUR FINANCIAL STATEMENT PREPARATION? 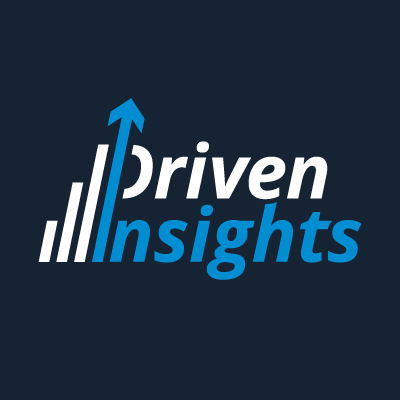 Driven Insights serves as an outsourced finance department for small businesses, taking over the day-to-day finance function and delivering insightful reporting. We help client owners make informed decisions to accelerate profitable growth and build more value. If you would like to cost-effectively inform your business decisions so you don't need to depend solely on gut instinct, let's talk: info@driveninsights.com or 888-631-1124.